for $390,000 with 2 bedrooms and 1 full bath, 1 half bath. This 1,650 square foot home was built in 1986 on a lot size of 0.0027 Acre(s). A low maintenance lifestyle awaits you at Wild Birch Farms! 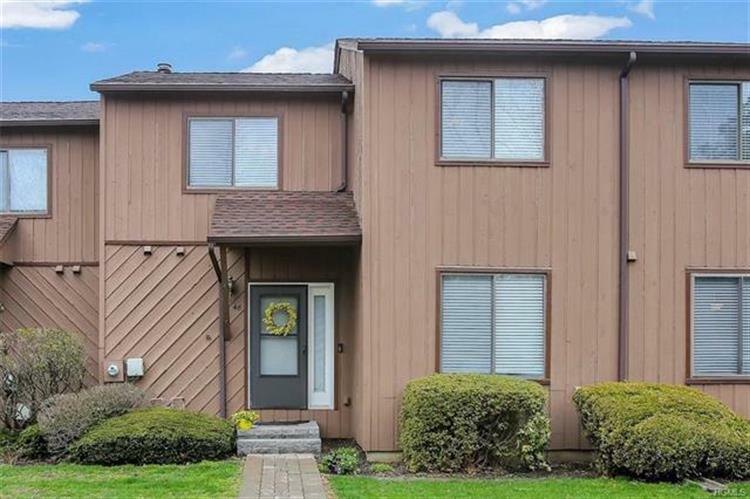 Quietly nestled in a residential neighborhood this 95 unit condo complex offers privacy, amenities and easy access to highways and transportation. Open living/dining area with fireplace, vaulted ceiling and skylights creates a light, bright space to entertain or just relax. Freshly painted and well maintained with a meticulous attention to detail. Updated with crown moldings, custom fireplace mantle, recessed lighting, laminate flooring and new blinds & carpeting. Bathroom updates in 2016, NEW roof & siding in 2014, NEW microwave 2018. Private outdoor space on 2 levels with tranquil wooded western facing view from the main level deck. Amenities include pool, tennis and basketball. Finished lower level with attached garage and plenty of storage. Low taxes and common fees. 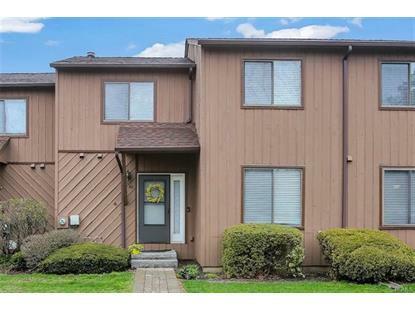 Nearby shopping, recreation and all the beauty of the Hudson River Valley.